In SW2016, there is a new option to select “all inner loops” within the convert entities tool that allows us to convert an entity's internal loops or entities of a model face automatically instead of having to select the internal loops of an entity one by one with the Convert Entities tool. If I may quote words from a design engineer about the enhancement, he said: “Design is never simple. 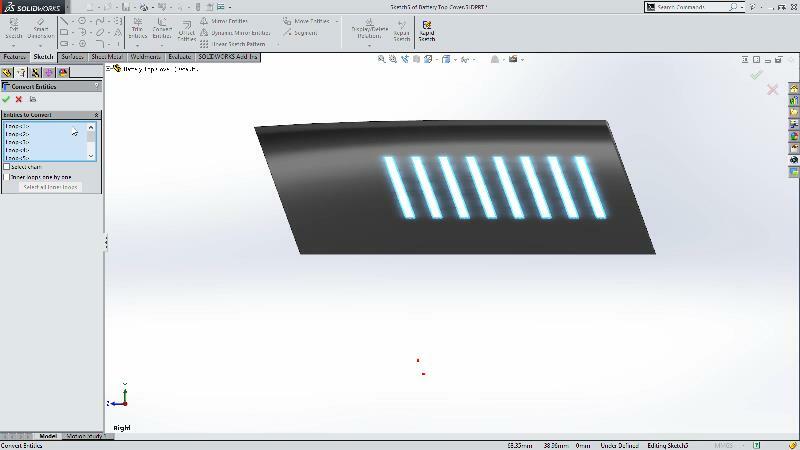 One thing SOLIDWORKS never fail to surprise me is how it always simplifies the design process”.